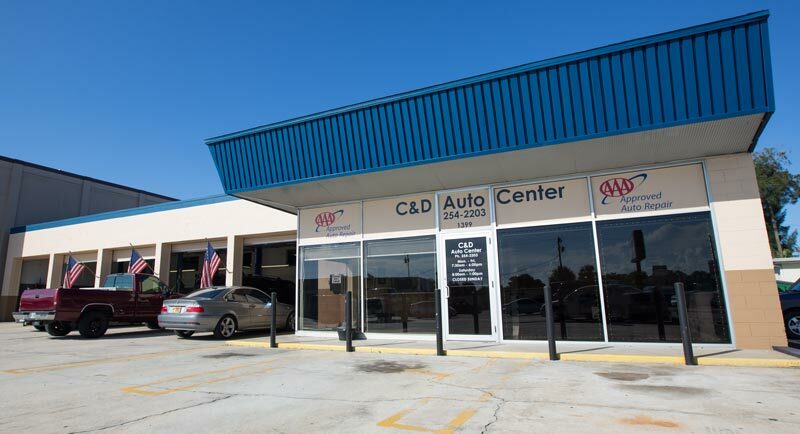 C&D Auto is conveniently located close to the Eau Gallie Arts District with many places to eat and shop while you wait or enjoy our free WIFI and coffee in the comfort of our waiting room. 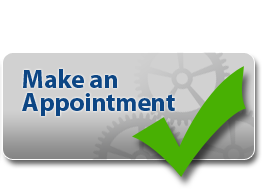 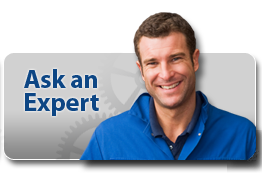 With nine service bays, we are able to work efficiently and quickly to get you in and out as soon as we can. 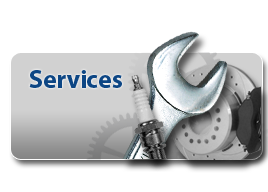 Our facility is equipped with factory scan equipment for all Lexus, Scion and Toyota models, factory repair data with technical service bulletins on virtually all makes and models, and both computerized and maintenance tracking.